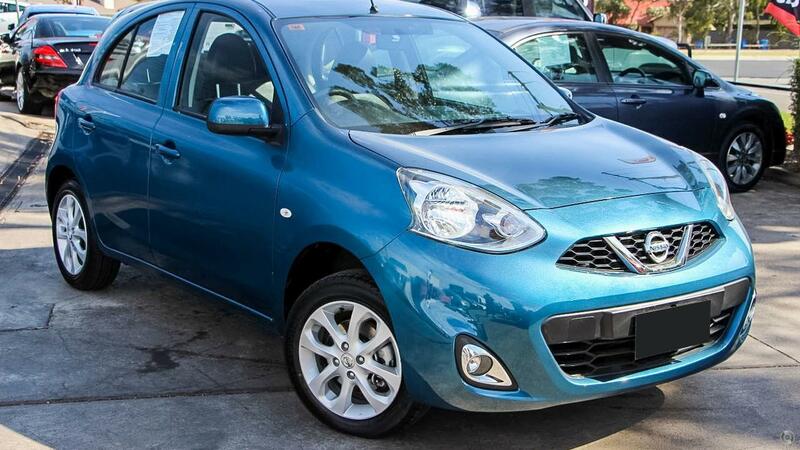 The Nissan Micra is a cool, inexpensive and roomy light five door hatch with plenty of three cylinder personality. - ONE OWNER. 2 KEYS. FANTASTIC SERVICE HISTORY.